The industry's leading messaging platform. 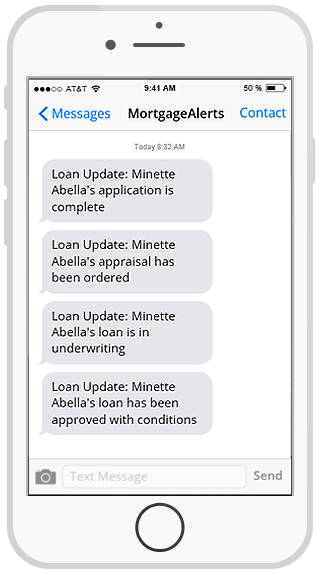 Register with us today to receive real-time alerts on your customers loans through any subscribed lender. Fill in the form below to receive alerts.